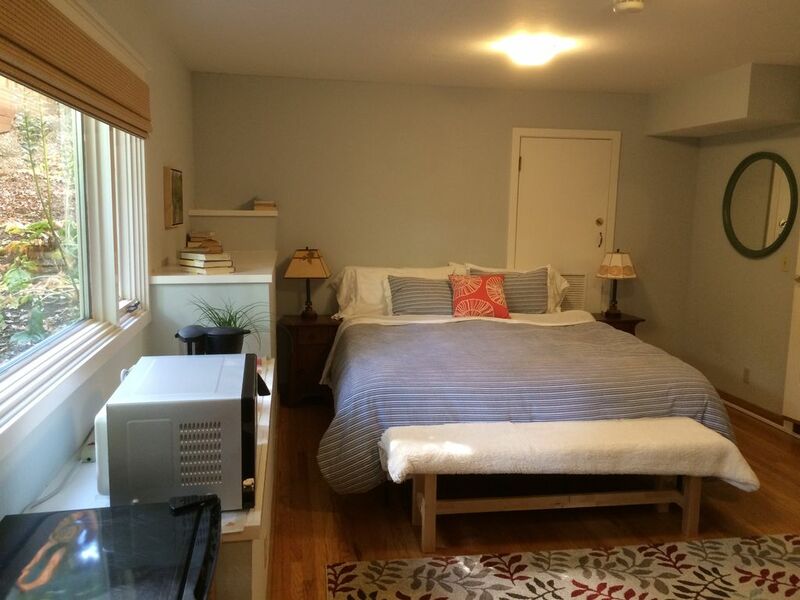 Our charming one bedroom one bath studio space is completely private and located on the bottom floor of our Berkeley home. We've spared no expense to make this the ideal retreat for business travelers and U.C. Berkeley visitors. The Space: This beautifully decorated room is comfortable and very quiet. Features include a California King bed, a cozy reading chair, a desk for those needing to work during their stay, and a flatscreen TV with cable and high speed Internet access. 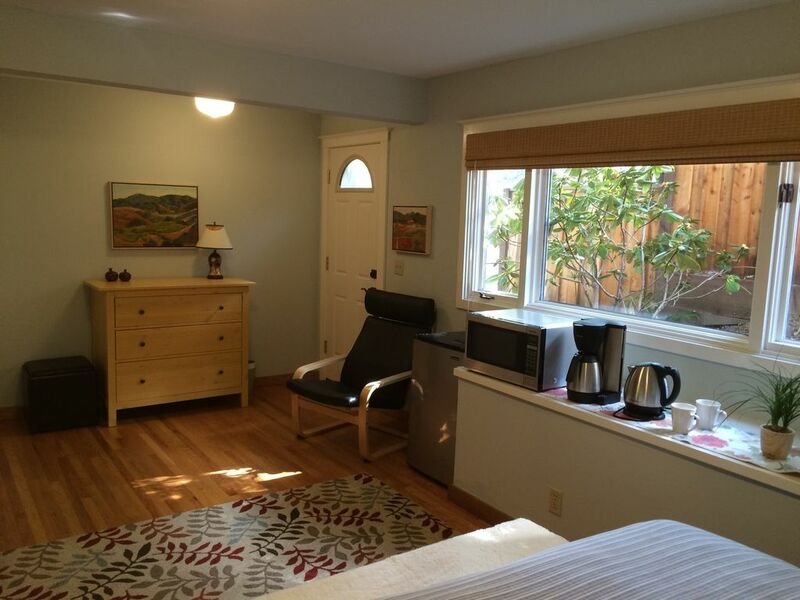 The bedroom also features a mini-fridge, microwave, coffee pot and a tea kettle. 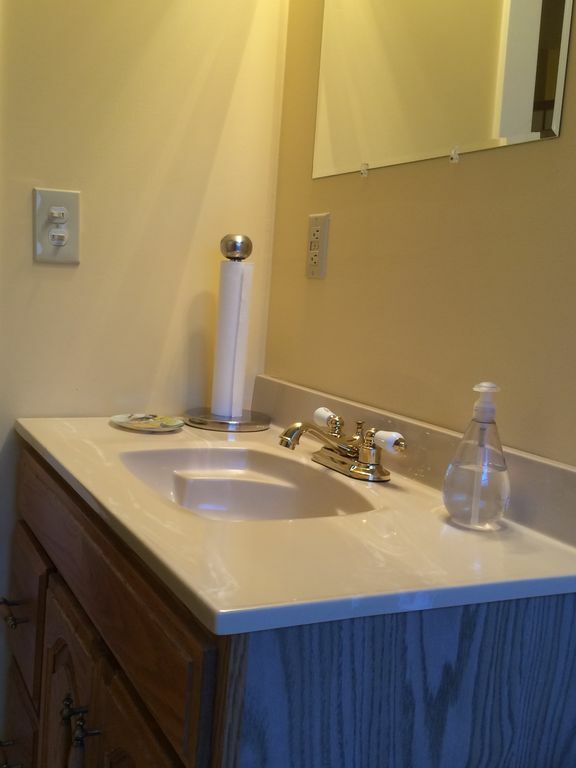 While staying with us, you'll have your own private full-bath located next to your room. 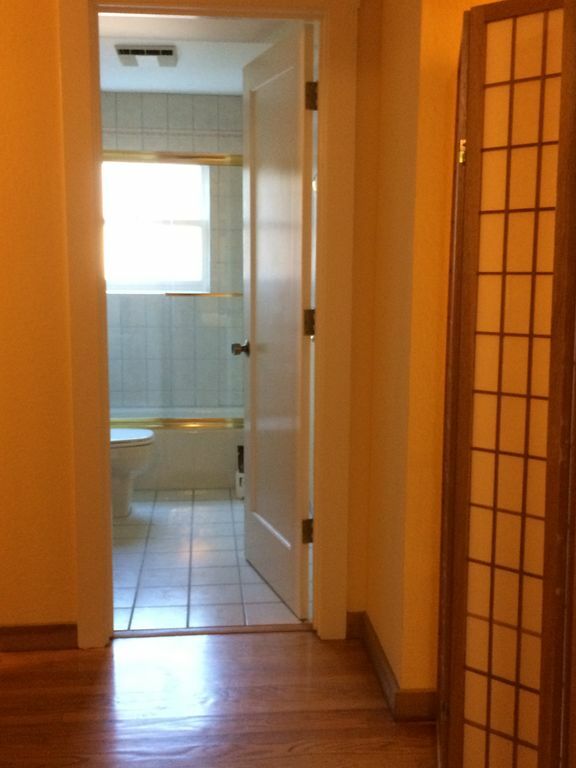 Guest Access: Private separate entrance to bottom floor of home. Plenty of free on street parking. Interaction with Guests: We're busy professionals running a business from our home, so you won't see much of us during your stay. We'll be happy to greet you upon your arrival, show you around the space and answer any questions you may have while you're here. 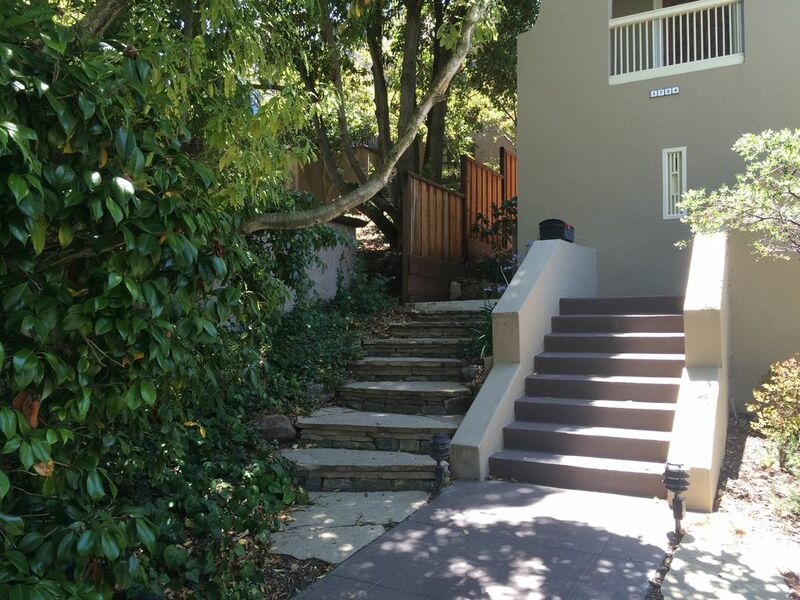 The Neighborhood: Quiet tree-lined established residential neighborhood on the border of North Berkeley and Albany. Solano Avenue is located one block away. You'll find a grocery store, several banks, a post office, coffee shops, bars and dining options ranging from high-end to grab and go. 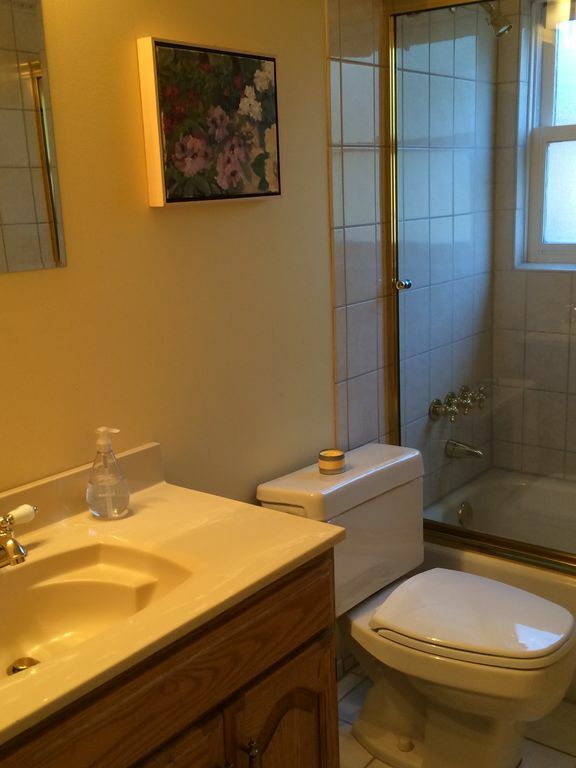 Getting Around: Walking distance to restaurants and shops on Solano Ave. (1 block away). One mile from North Berkeley BART (access to the whole Bay Area). 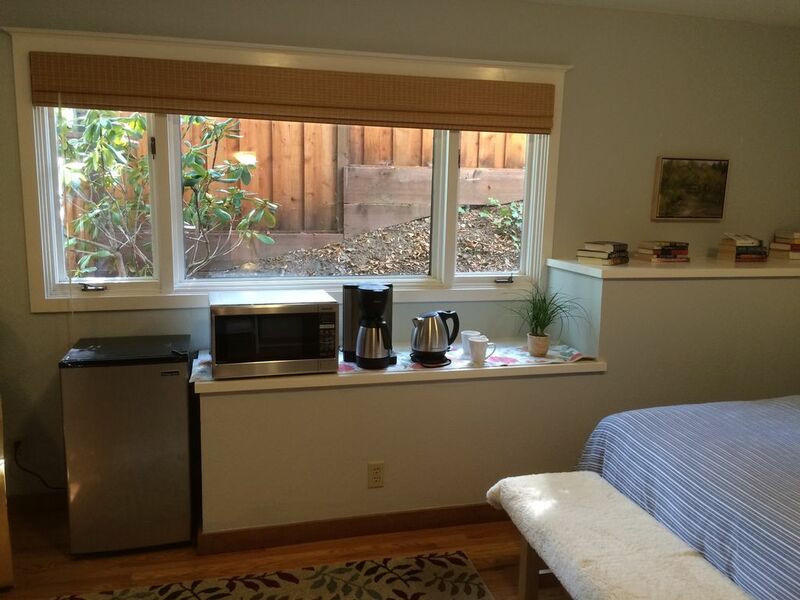 Two miles from Downtown Berkeley and the U.C. Berkley campus. Easy highway access to Downtown Oakland and San Francisco. Other Things to Note: While you're living space is separate from the rest of the house, please know that we do have a very sweet cat and dog upstairs (they never go downstairs), but you'll most likely won't encounter them during your stay.